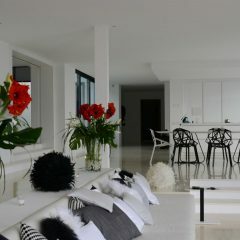 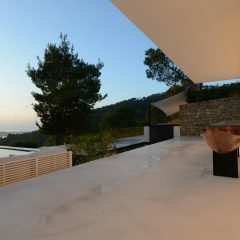 Villa The Truth, is a design villa of a special kind: the first visit can almost make you speechless. 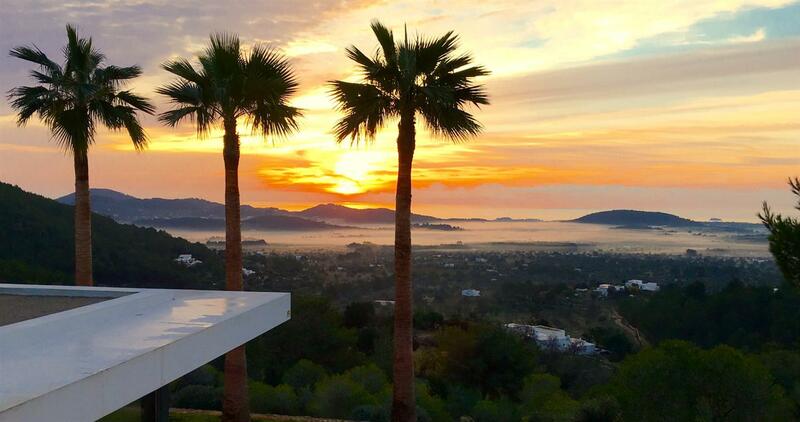 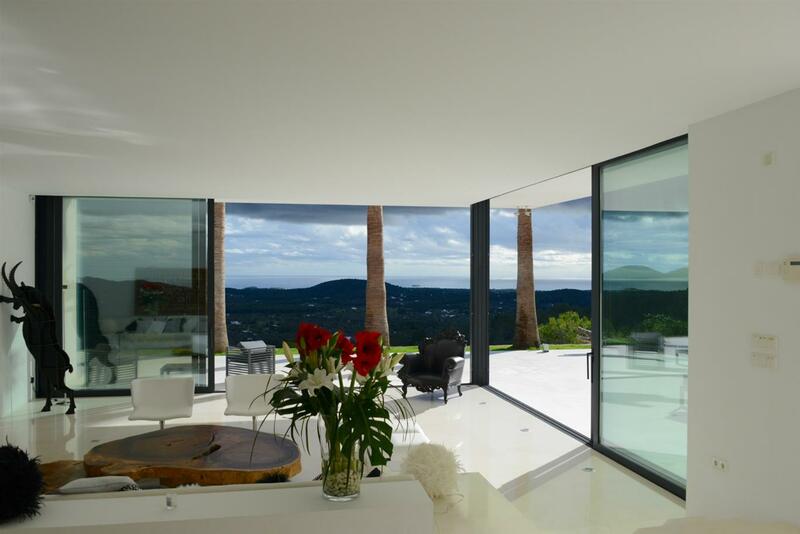 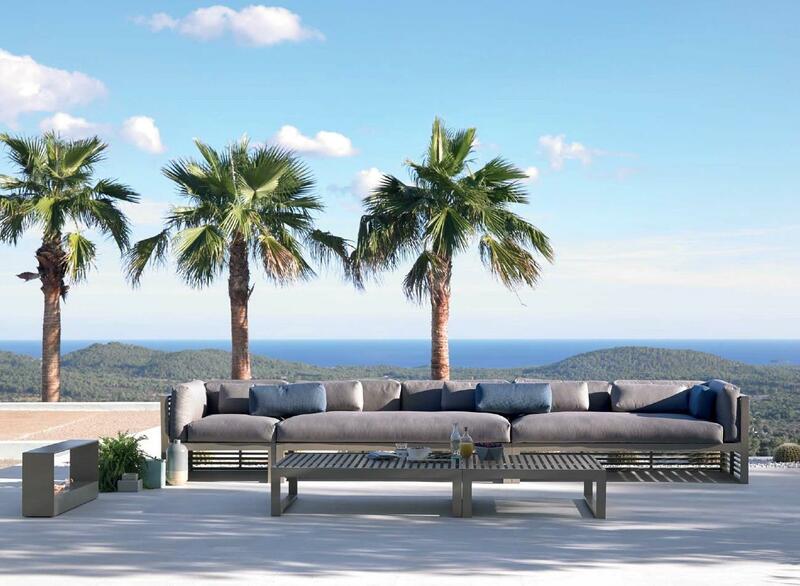 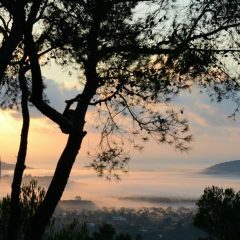 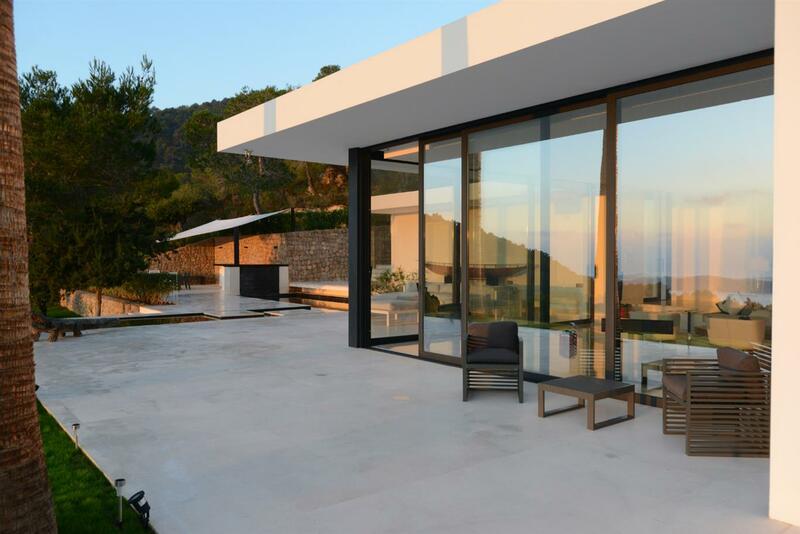 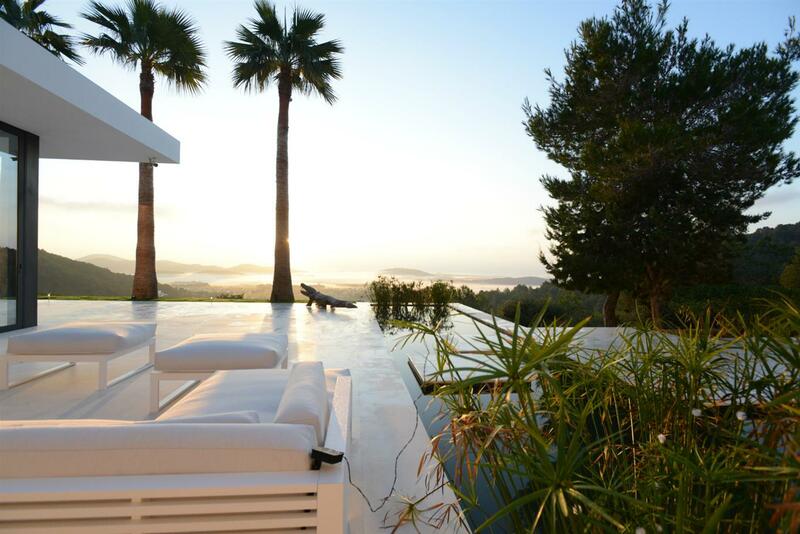 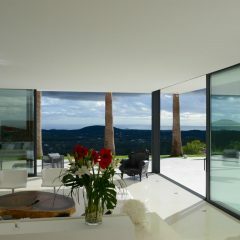 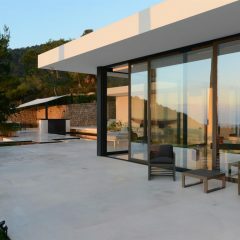 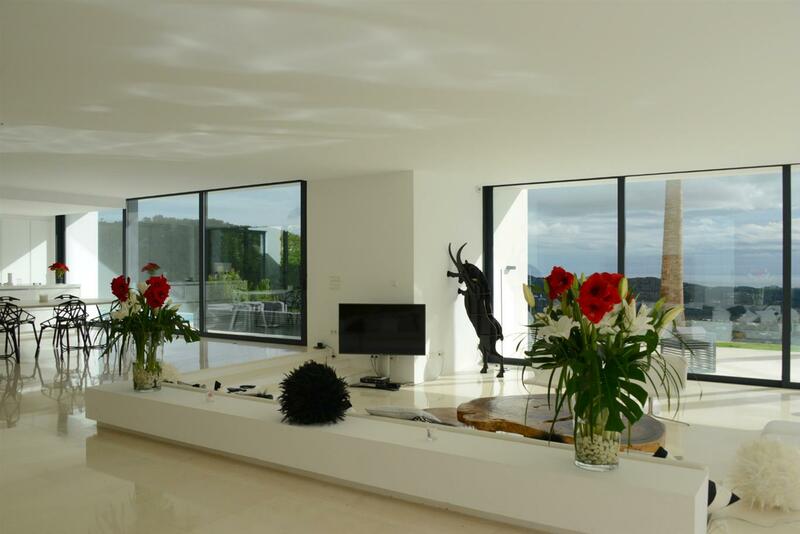 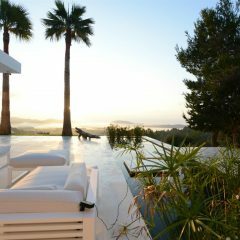 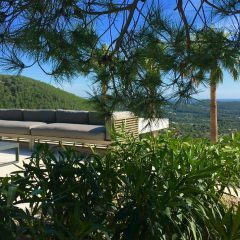 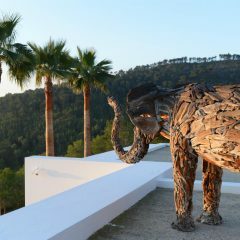 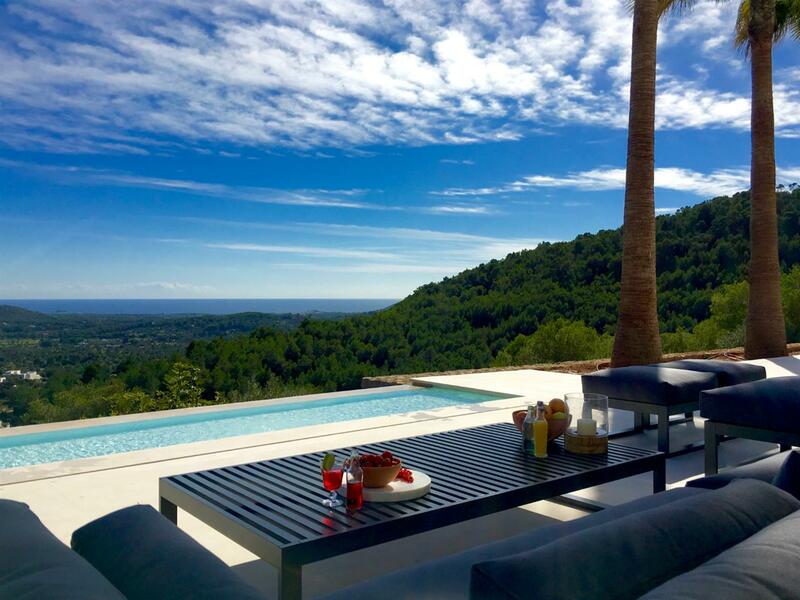 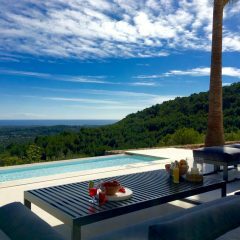 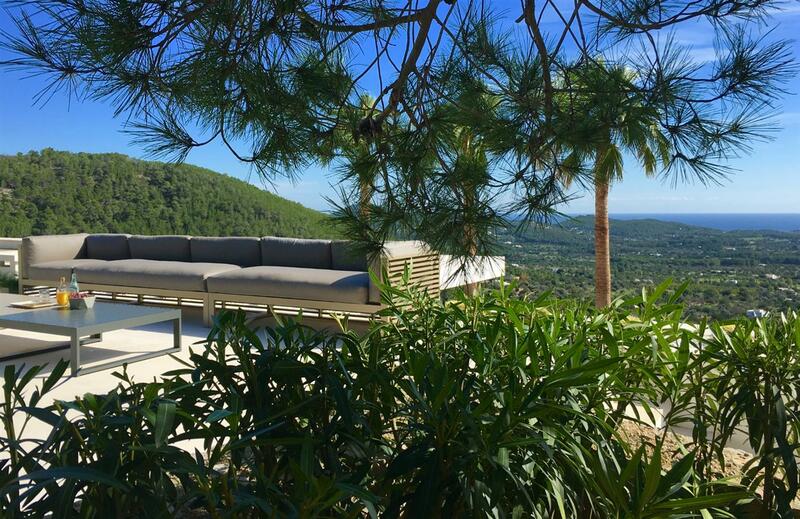 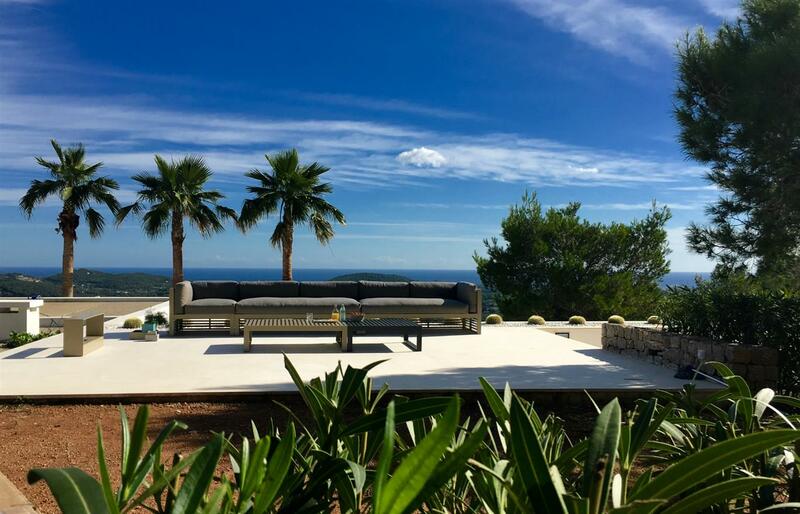 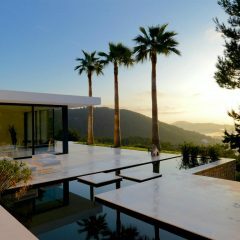 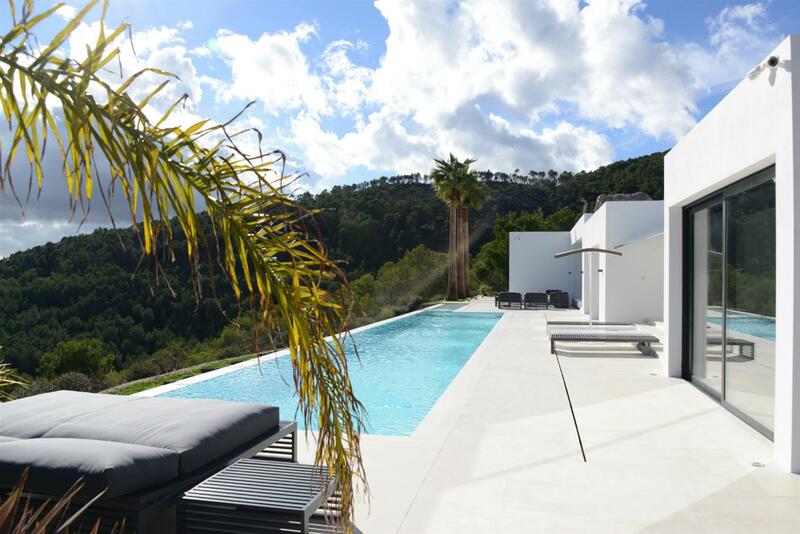 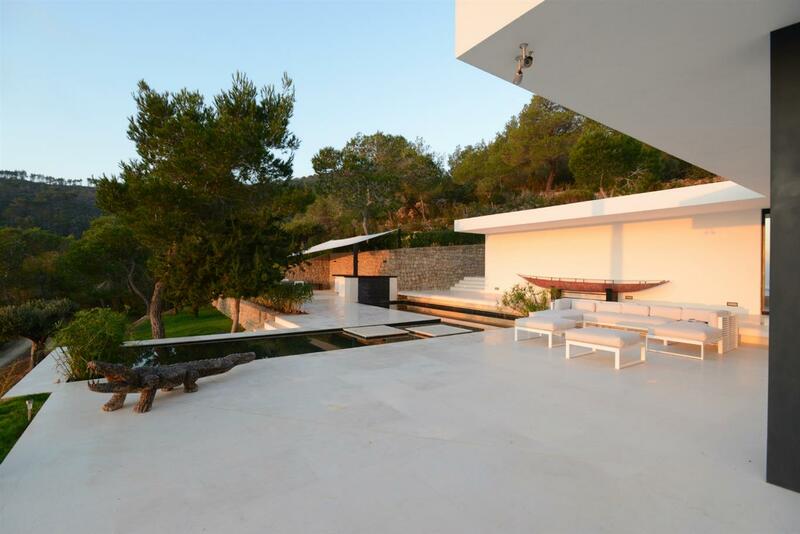 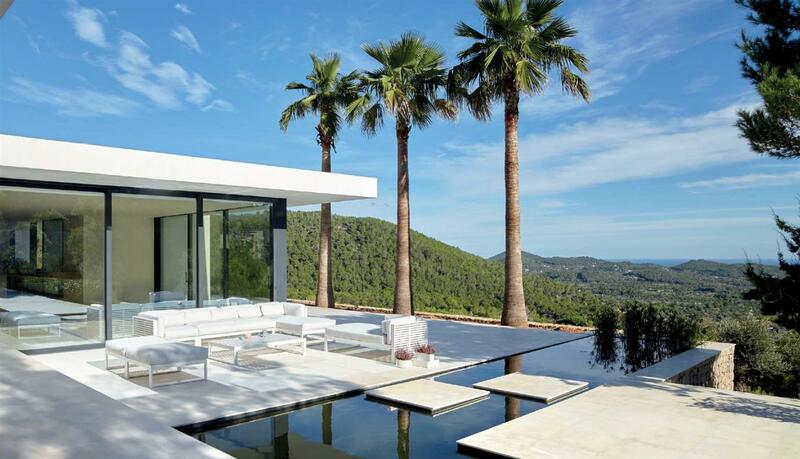 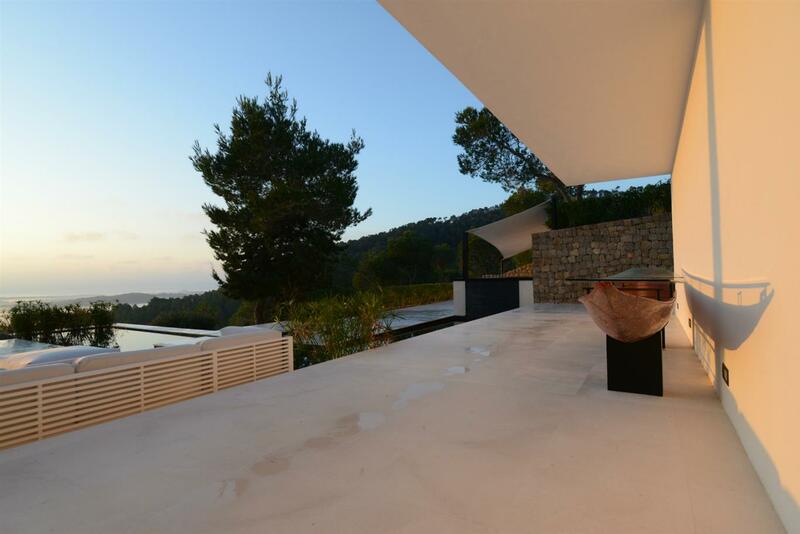 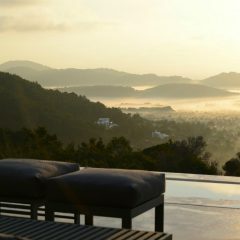 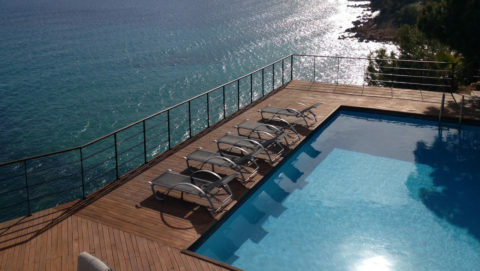 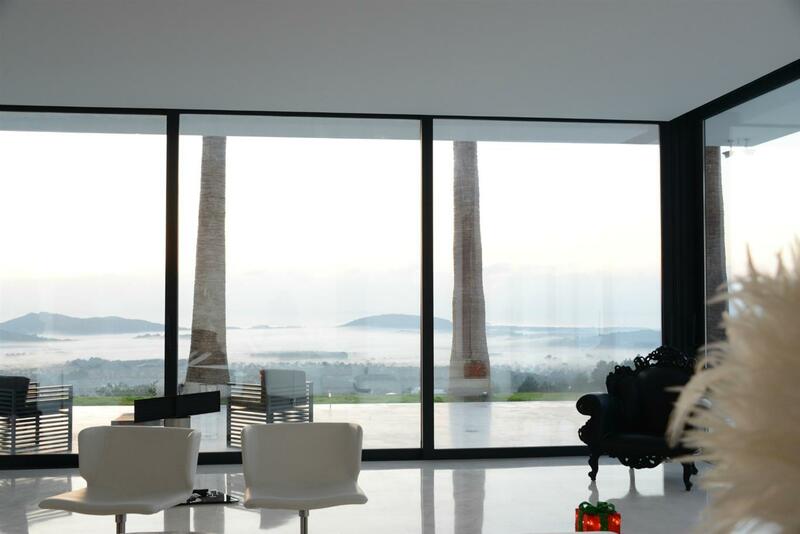 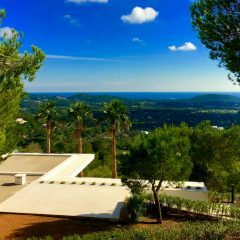 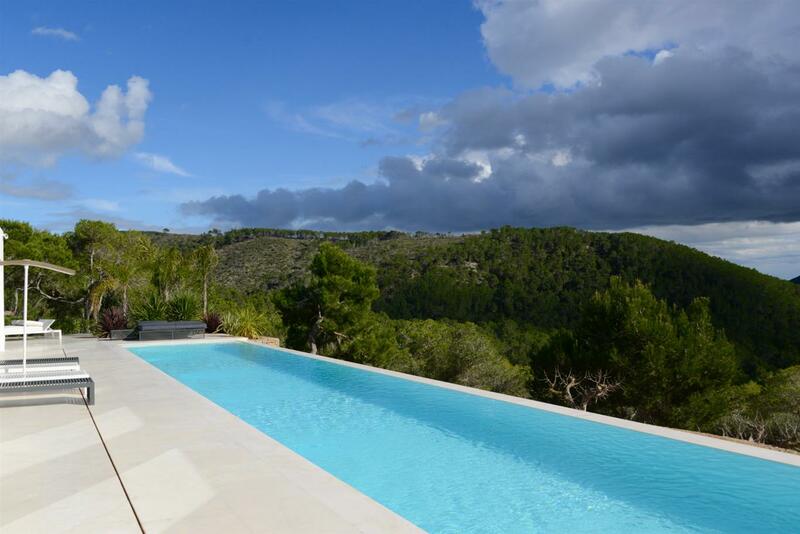 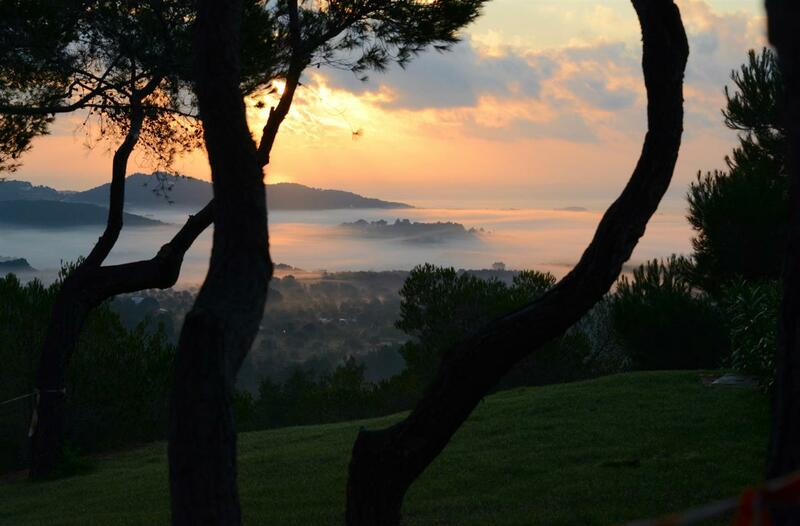 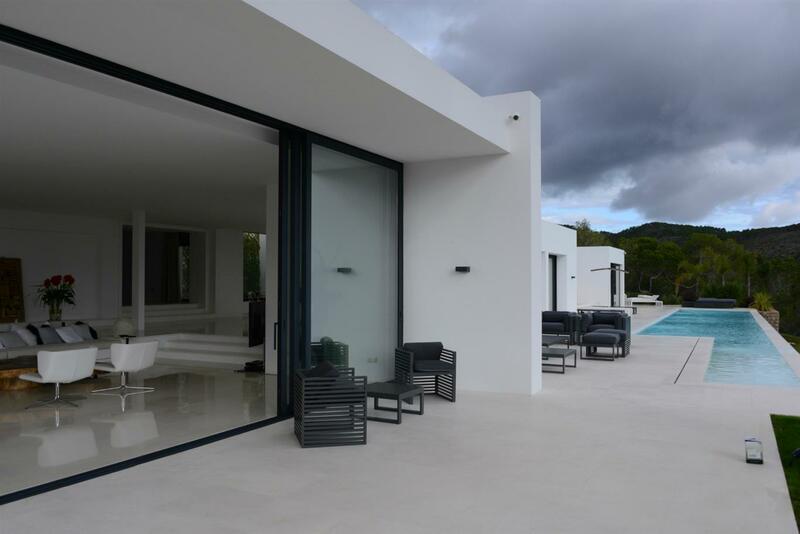 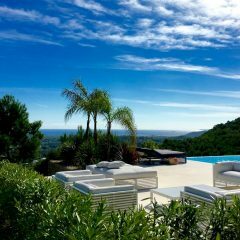 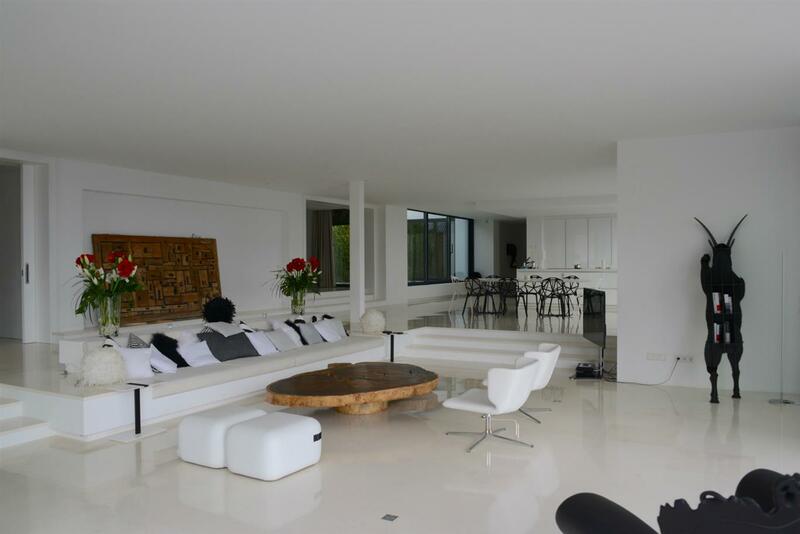 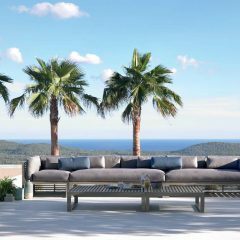 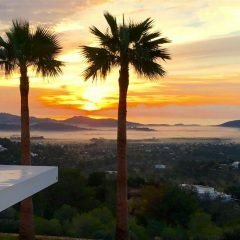 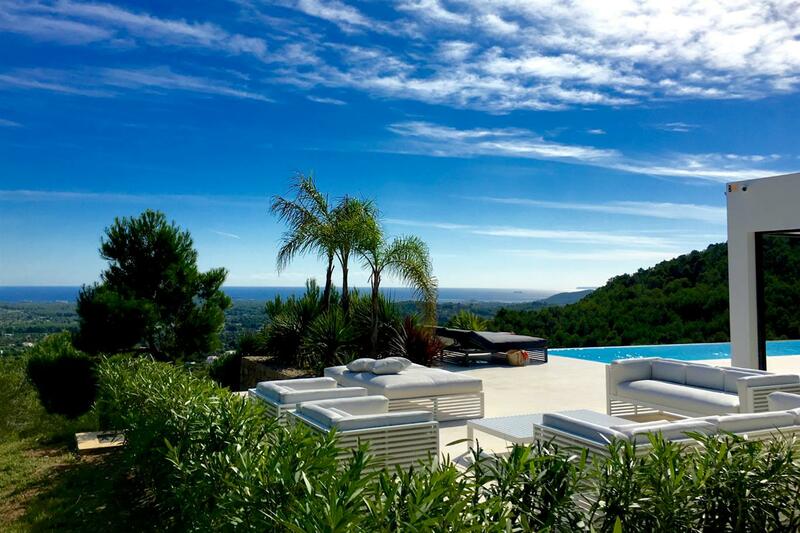 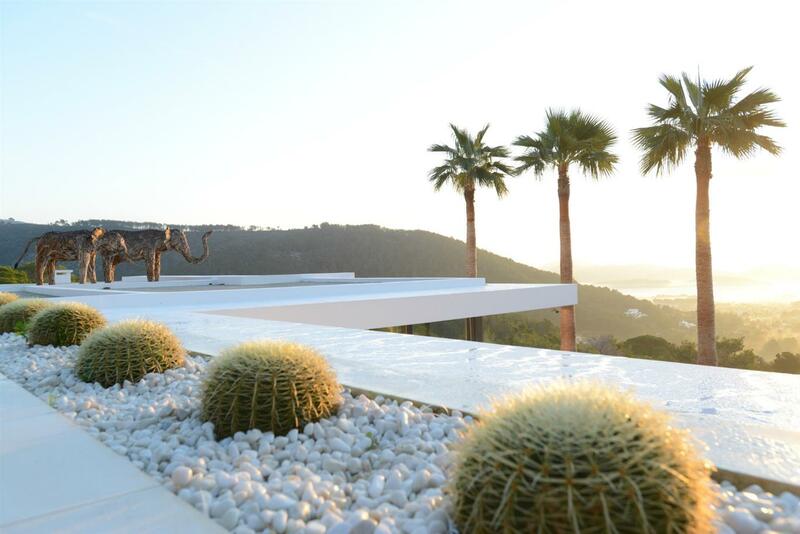 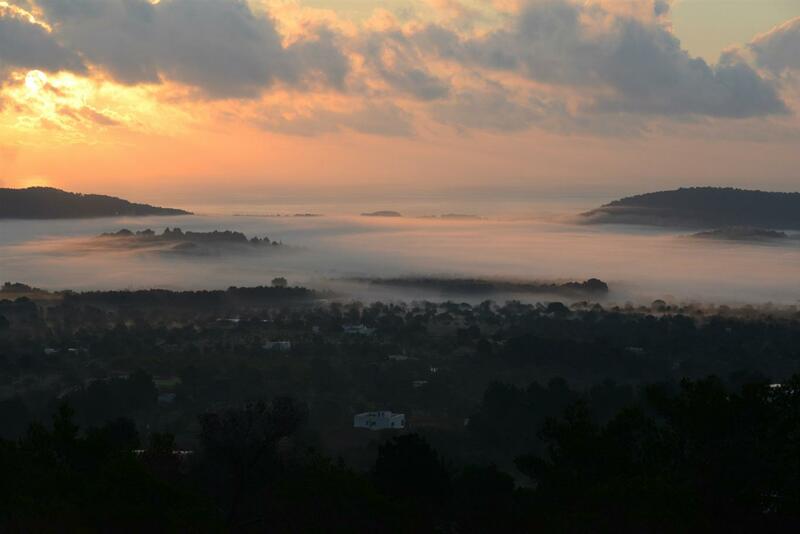 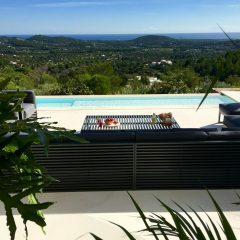 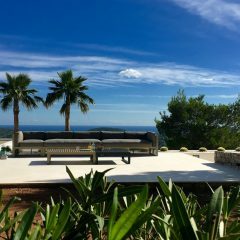 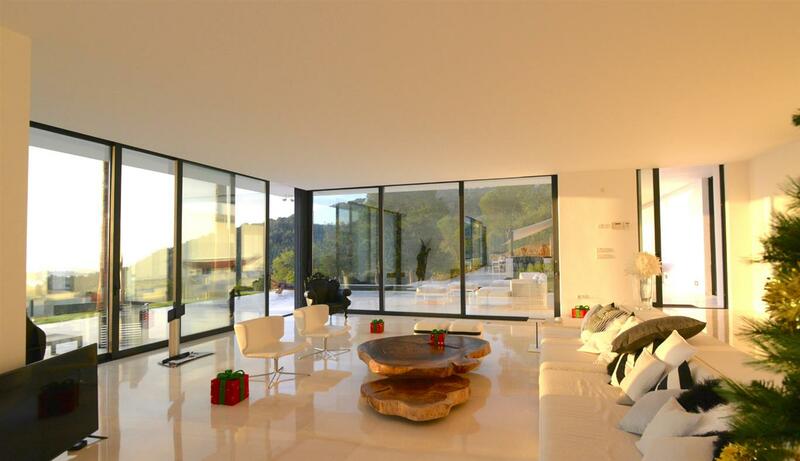 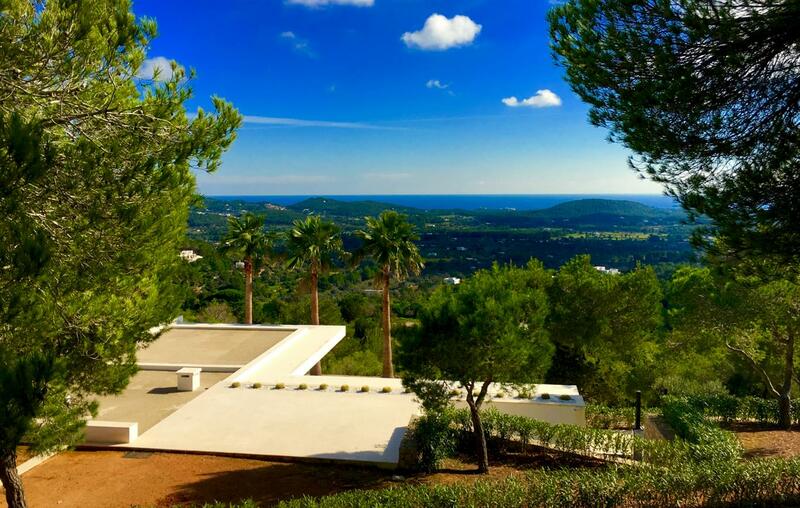 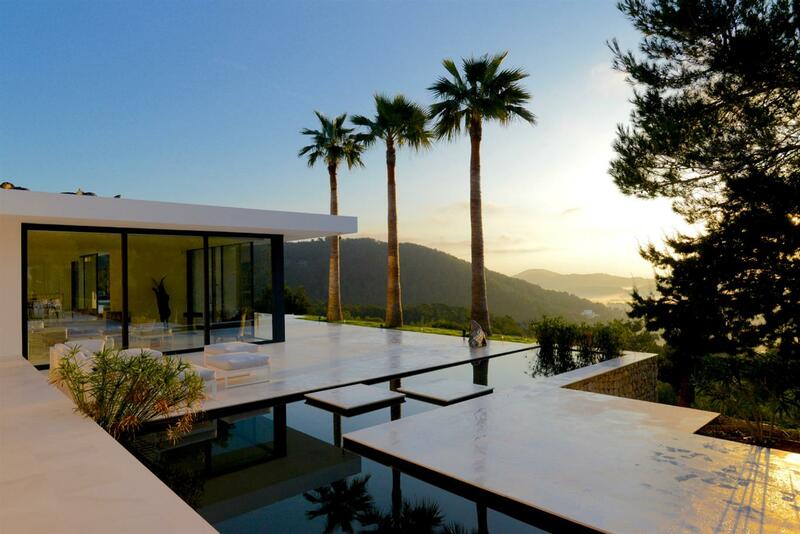 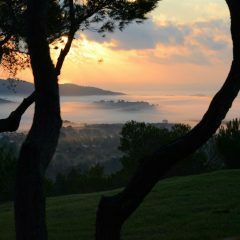 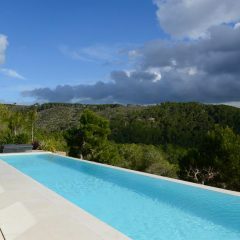 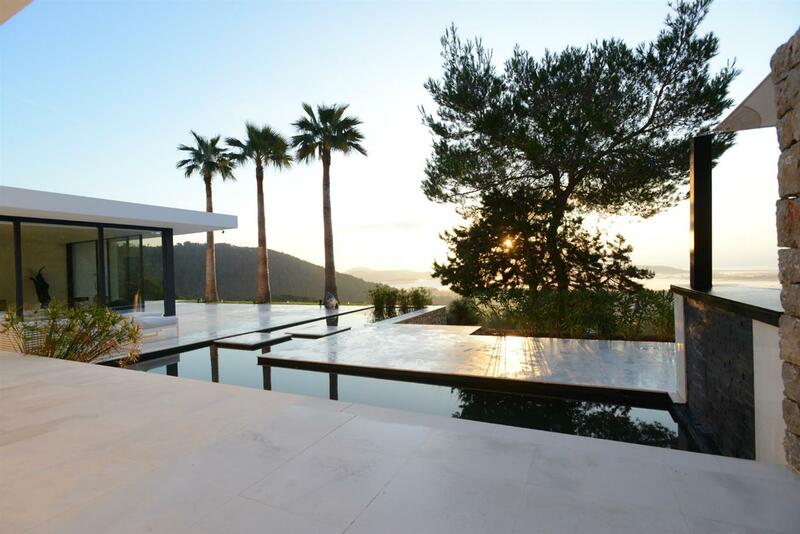 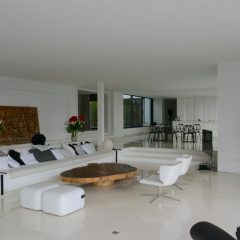 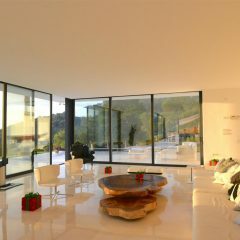 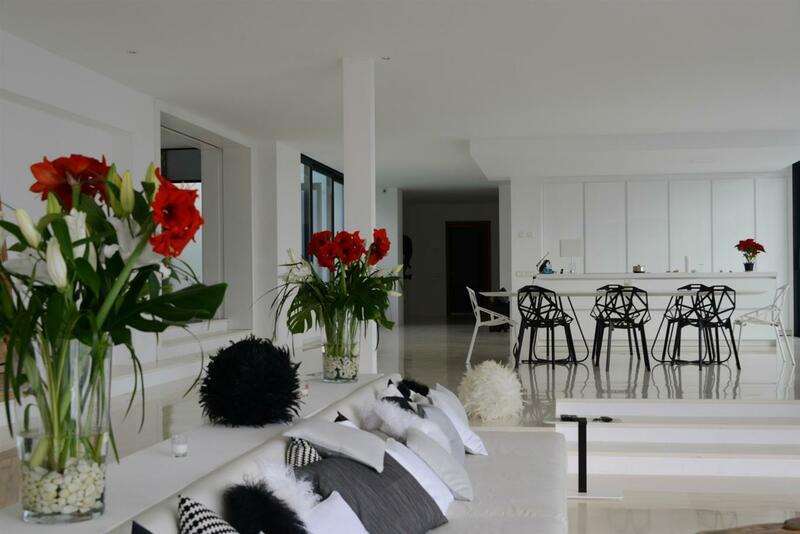 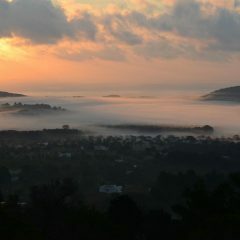 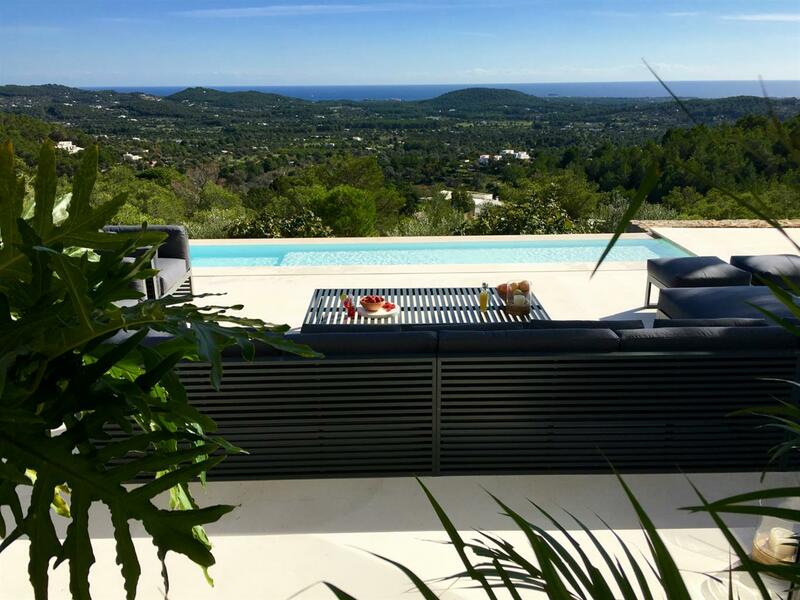 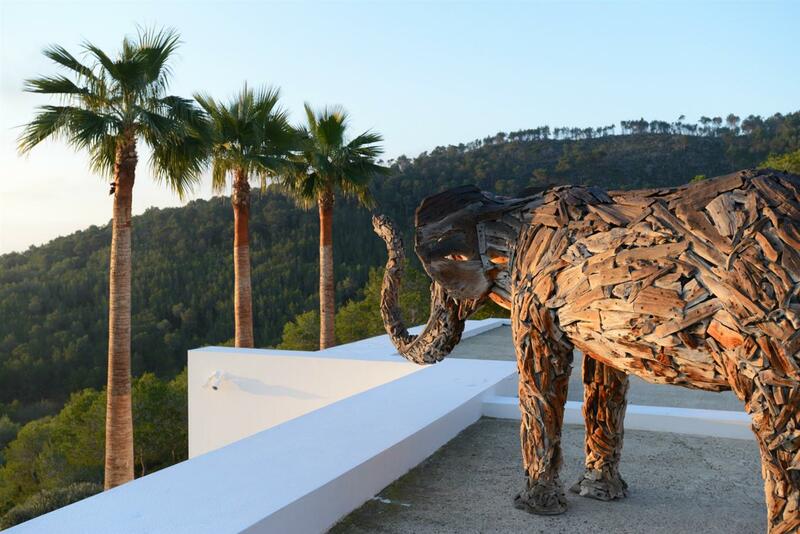 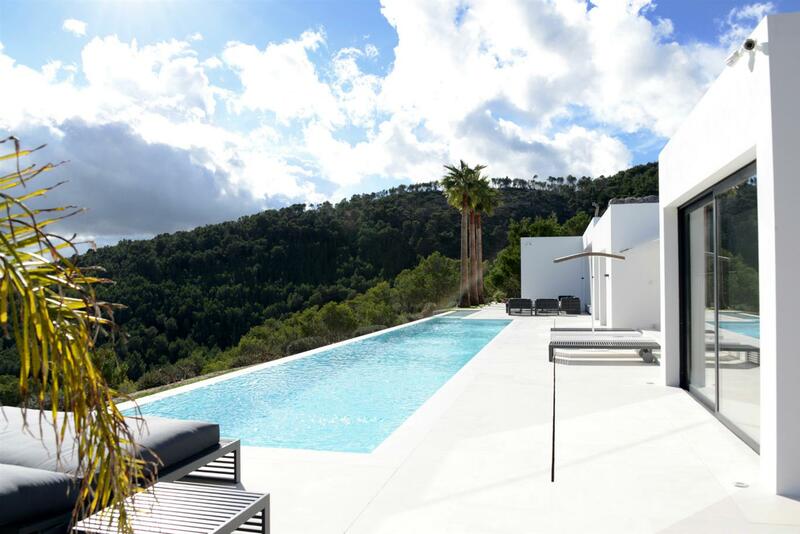 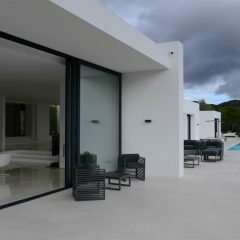 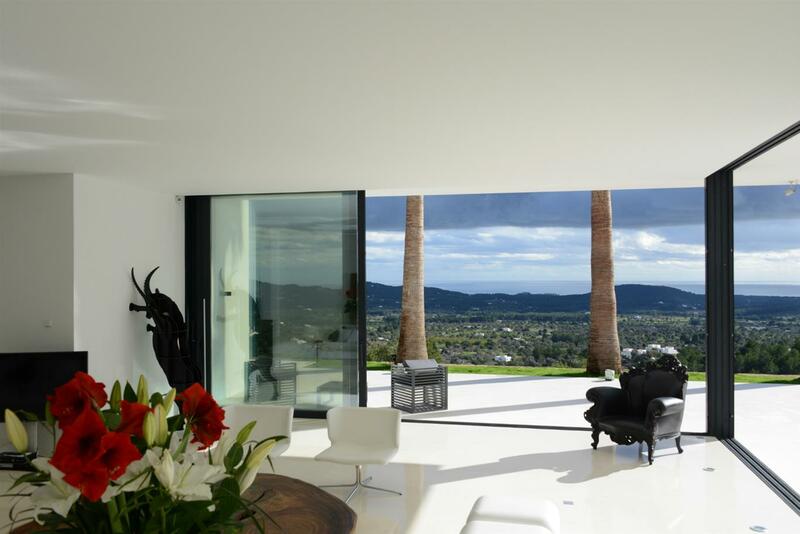 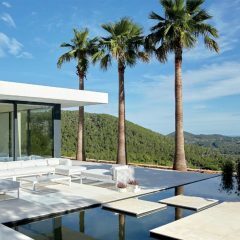 Just completed, this property offers absolutely unique and breathtaking views of the entire north-east of Ibiza. 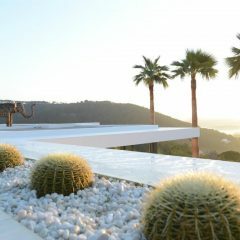 The hillside on which the property is located is the third-highest point on the island. 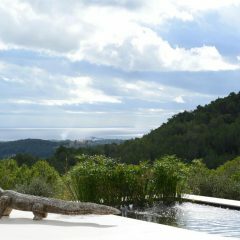 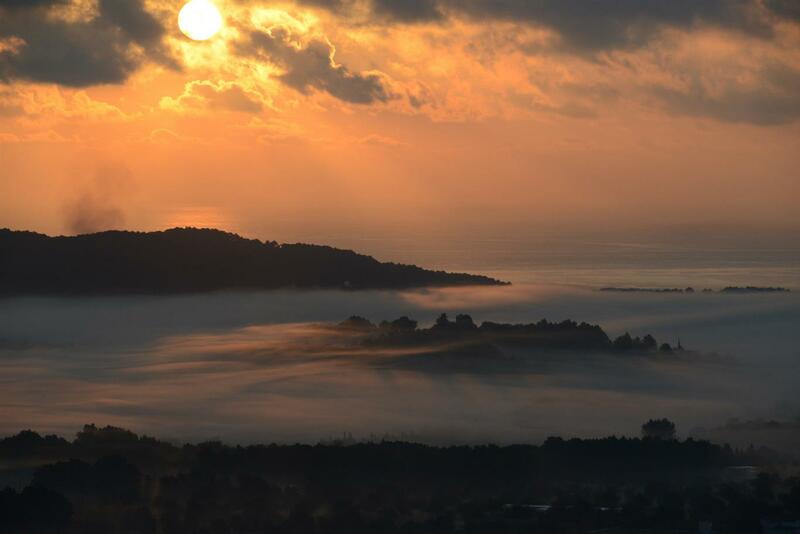 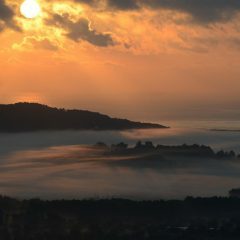 The entire peak belongs to the 26 hectares of land that belong to the villa. 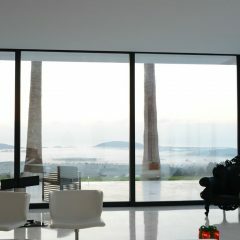 You can walk beautifully with a spectacular view. 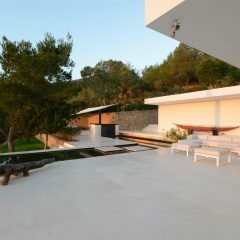 On the top is a stone house for resting. 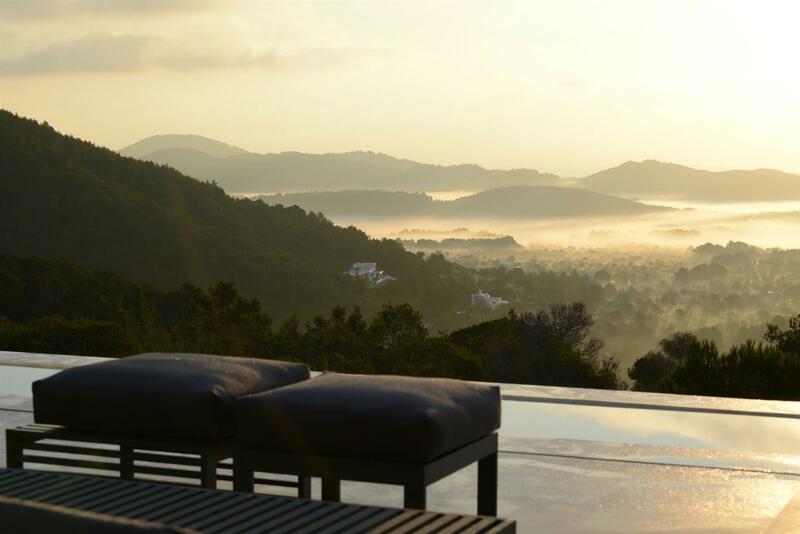 The property, designed to the last detail, gives you the feeling to relax on top of the world. 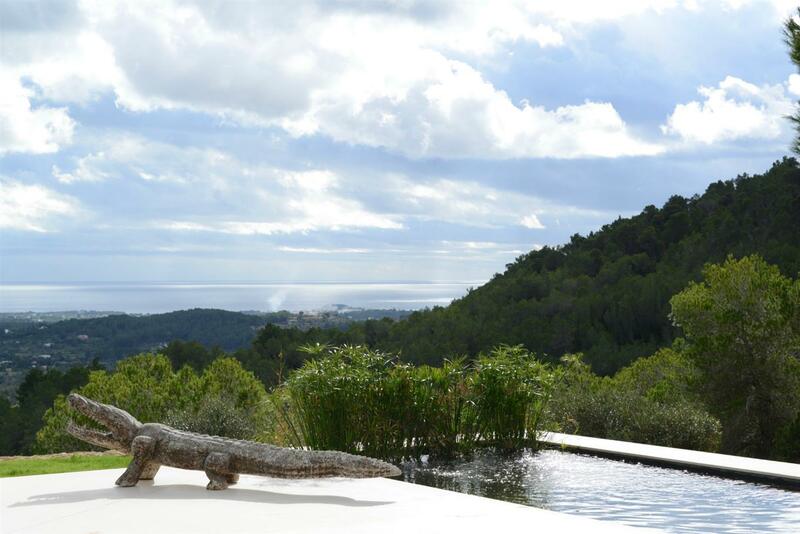 In addition to the beautiful infinity pool, the outdoor area particularly impresses with its sculptures, gardens and landscaped water basins. 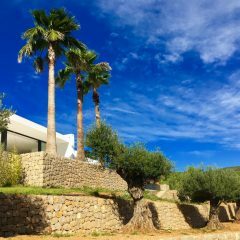 The villa is about 500 m2 large with a bright, spacious living area, a fully furnished, very modern kitchen and seven very luxurious suites, all with double bed and en suite bathrooms. 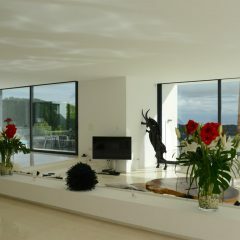 All rooms are bright and light-flooded and also offer spectacular views. 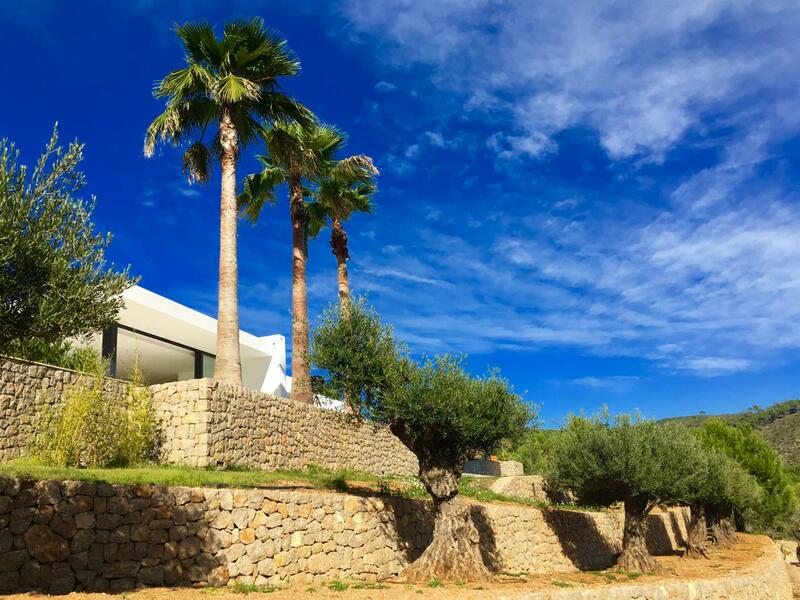 The village of San Carlos is 10 minutes’ drive and Santa Eularia is about 15 minutes away. 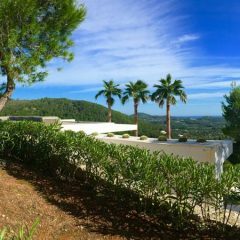 Do not miss this unique property. 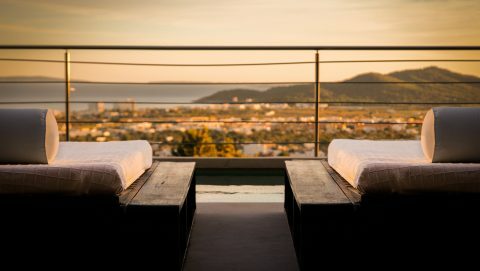 Contact us and we will plan your stay together.